Google shows Charlie Chaplin Video on Home Page. Google is creatively showing home page Doodle in various ways. Today it has taken one more step by showing video. Today Google is showing Charlie Chaplin related video in Home Page to celebrate 122nd birthday of Charlie Chaplin. 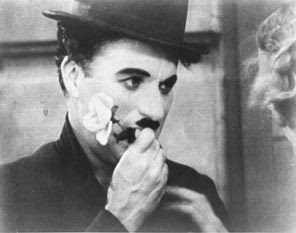 He was an English comic actor, film director and composer best-known for his work during the silent film era. 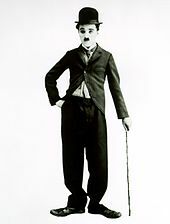 Google's video has the words "google" at background of the charlie chaplin scenes. Anyone has predicted about display of Video in Google home page? Charlie Chaplin had said many interesting and useful Quotes. Find below some of them. You can see complete list of Quotes here. Our Free Classifieds becomes SEO friendly. Share the Great Quotes with your Friends Easily. ISRO has launched PSLV C16 Successfully. Inbound Link Analysis Tools is enhanced further.